These days, there's a lot of does-it-all beauty products. 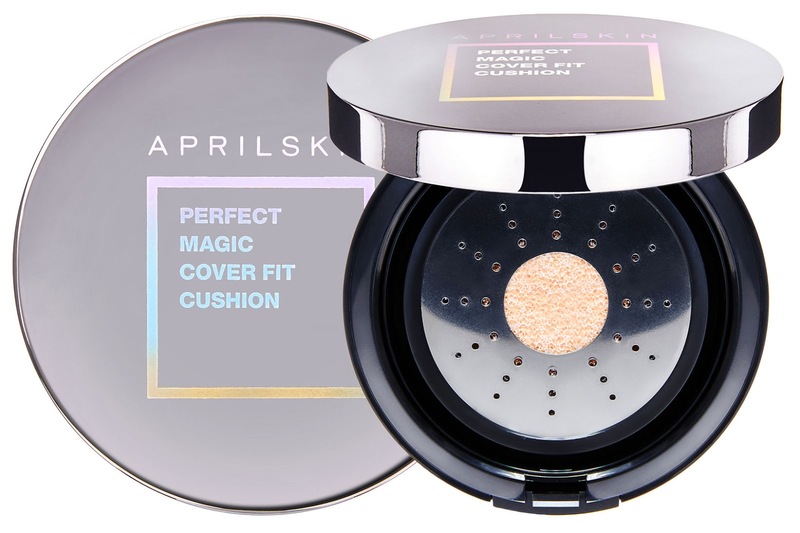 BB Cushion used to be solely for convenient foundation touch-up but now, it has been improved to provide a hefty dose of SPF, photo-ready coverage and even hydration like a moisturizing serum and the new Aprilskin Perfect Magic Cover Fit Cushion seems to do that and more. Pretty genius, huh? WHO : Infused with ultra-hydrating water drop serum (67% of moisture serum), making it suitable for all skin types. WHEN : Perfect for on the go makeup and touch up. HOW : To use, press the puff into the metal plate cushion, and pat it onto the face, to smooth out and blend. WHY : The Aprilskin Perfect Magic Cover Fit Cushion has a metal plate that dispenses moisture serum which delivers immediate cooling effect for the skin. 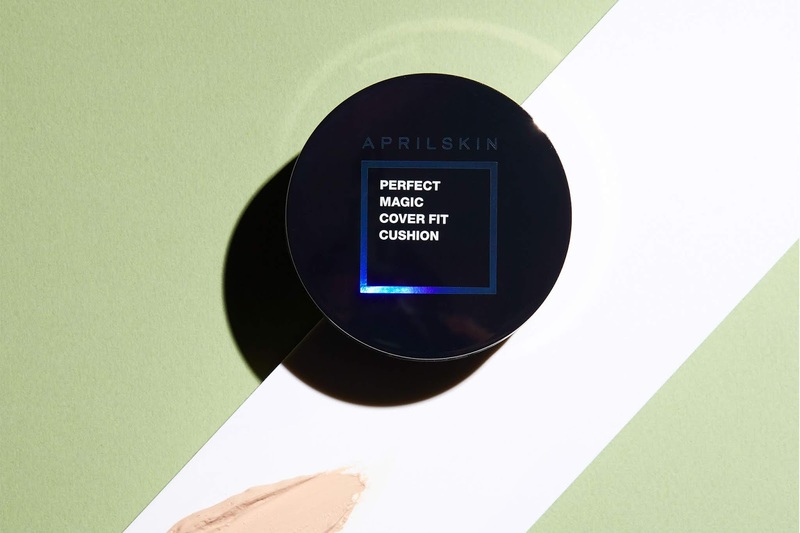 Also the key ingredients for the cushion is the hyaluronic acid which hydrates and plump skin and also aloe extract and lotus extract which helps to hydrate, soothe and calms skin, making it the perfect cushion to use under high temperature climate—which prevents uneven skin coverage due to sweat. It also contains UV protection and SPF 50+PA++++. WHERE : Aprilskin products are available at Guardian.